You have successfully arrived at The Aegis Saga – Blood‘s press page. If you need any additional information posted to this page or would like anything provided in a different format, email me and let me know and I’ll make it available, or tell me about the nature of your interest by completing the form! Start your journey in Book 1 of The Aegis Saga – Blood. Written in Choicescript: E-readers and mobile devices have completely changed the way that millions read and play, creating opportunities for authors to use code to offer completely new hybrid gaming/reading experiences. A new generation of consumers and video-gamers is growing up expecting excitement, interactivity and personalisation. Choicescript delivers. It has brought interactive fiction out of its valued but restrained page-turning and parser niche into the world-wide game and reading markets. Deep and replayable: ‘The Aegis Saga – Blood’ can be replayed over and over again, with new paths and insights into the world, its plots and characters. Rewarding: your choices make a huge difference, you can explore the morality of your decisions and their consequences, and begin a journey that may alter the fates of thousands. Take the throne, revive the dragons, or grant yourself powers and warp your own body with disease and magic. Relationships, romance and children: there are multiple romances possible throughout The Aegis Saga, with three dimensional characters who are influenced by the main character and who change and develop through the course of the narrative. The Aegis Saga is a lifelong adventure and brings the richness of love, betrayal, passion and legacy together for a fully rounded experience of the world of Eris. The Aegis Saga is developed with input from players at every stage through the Choice of Games development forum (1) (2), giving you the opportunity to influence the paths written into the Saga with your ideas and suggestions. Learn about magic, change your race, gender, learn to dance time, support your friends, or murder rivals for the throne. You decide! Begin your epic adventure with Book 1 – ‘Blood’. Enjoy music and illustration, or turn it off and enjoy a purely personal imaginative experience. Read and play again with the benefit of skip prompts so you can get right back to the most life-defining choices. Return and re-read a chapter or scene through ‘Blood’s in story menu. Discover your spirit animal . . . will it come to control you? Or will you control it? . . . Or become it? Bring the impact of your earliest choices into the sequels and build your world. Charles Parkes devours creative energy to fabricate his mind palace. Lucky then that he manages The Art Academy in London and is around artists all the time, and lucky too that has such a wonderful and talented artist as a life partner. 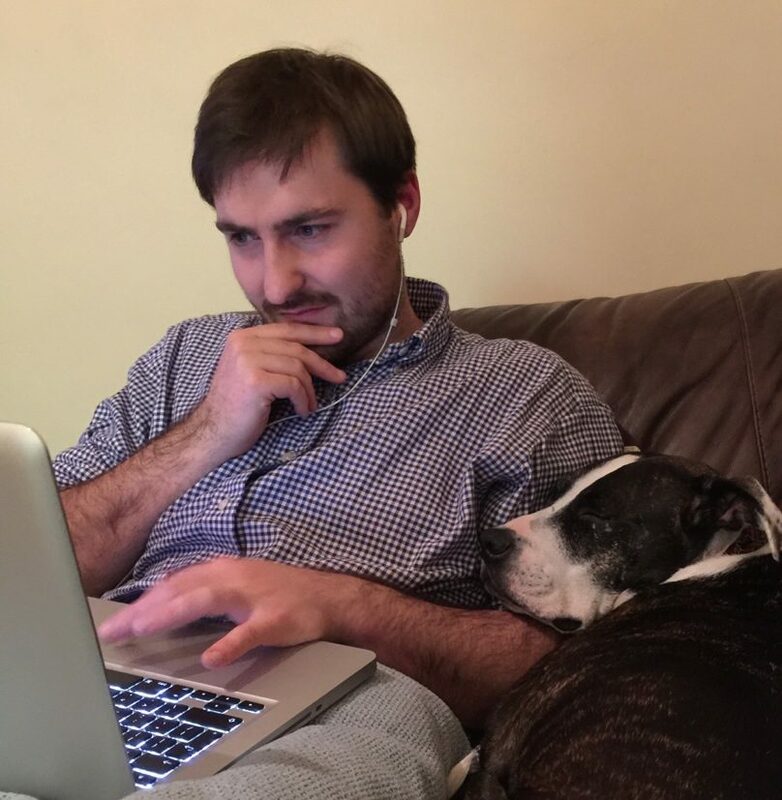 Indie game development has been made hugely more accessible over the last few years, and this has allowed Charles to access tools to express the vast world of Eris, despite being a one man, one sofa operation. The Aegis Saga proves that we can develop and find fans for indie games – we can more easily create avenues and audiences for our ideas: it will define our era as the only thing that will save humanity once the robots have taken all of our jobs! We are choosing how to play, how to read, and how to develop. Charles chooses Choicescript. He hopes you’ll choose The Aegis Saga.